This is very late news but its been a mad few months. 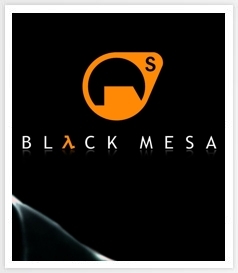 Ive now joined the Black Mesa Source Dev team. Due to NDA's etc I cant talk about this but I think Im safe to say that Im working on the Multiplayer level design side of things. 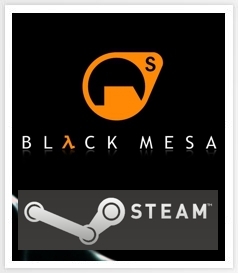 Since the BMS Team (Crowbar Collective) were allowed to go commercial by valve theyve upped their game and with that needed more people to push the game to bigger heights. This has given me the opportunity to work with some great mappers, modellers. Watch this space for more info.